Meera's beautiful features and her full head of hair were the icing on the cake for a fantastic session. 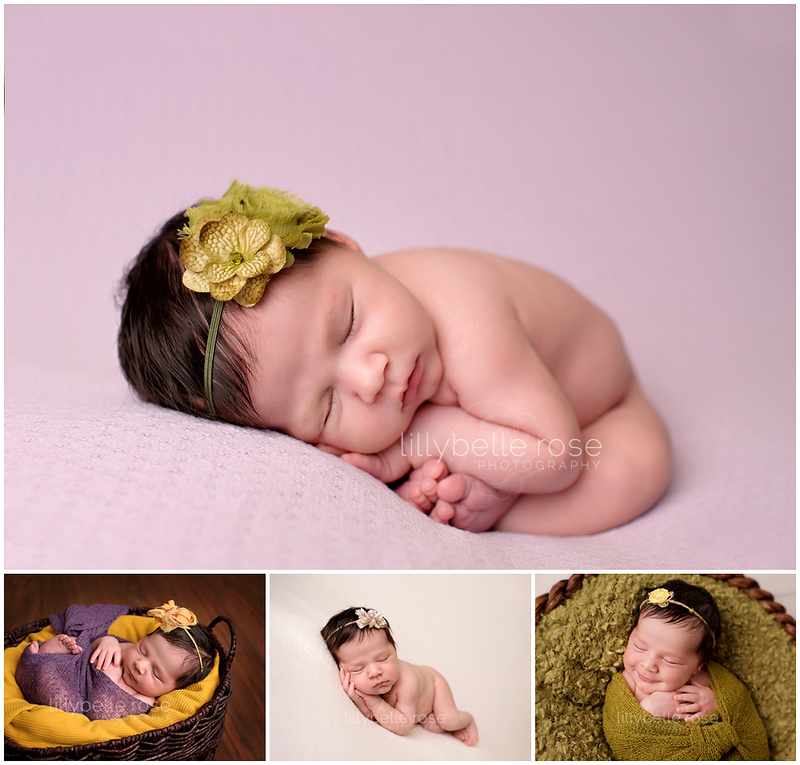 Thanks to Mommy following all the session day prep suggestions, Meera melted into her poses and made my job a breeze. Look at this little lady... such a doll!